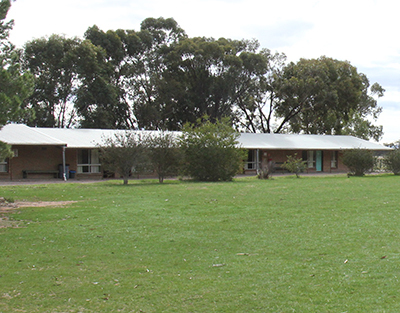 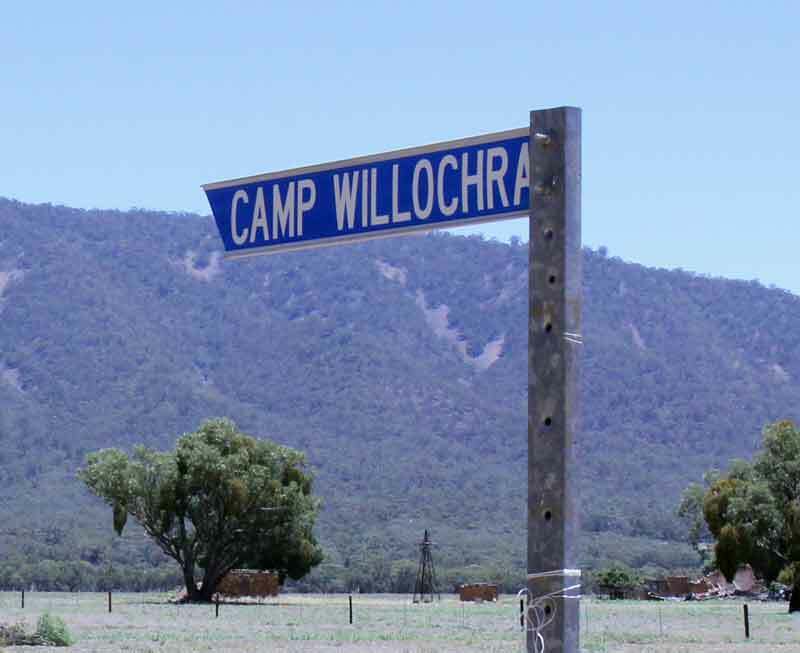 Camp Willochra is is nestled at the foot of Mt Remarkable. 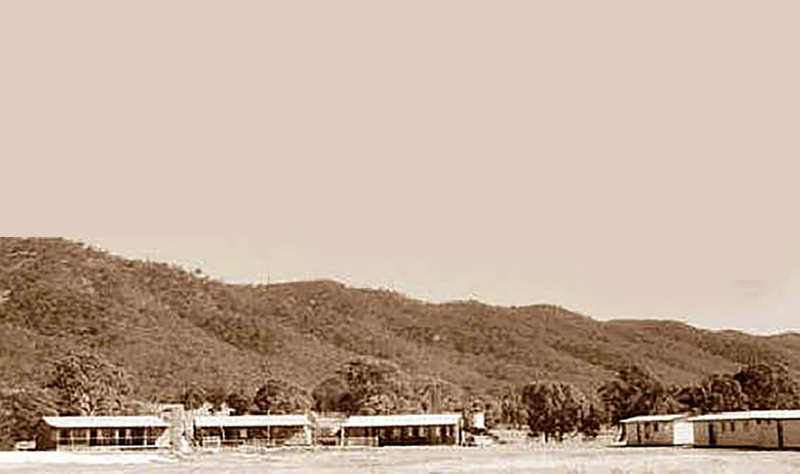 5 Km north of Melrose 1 Km to the west of the Horrocks Highway between towards Wilmington. 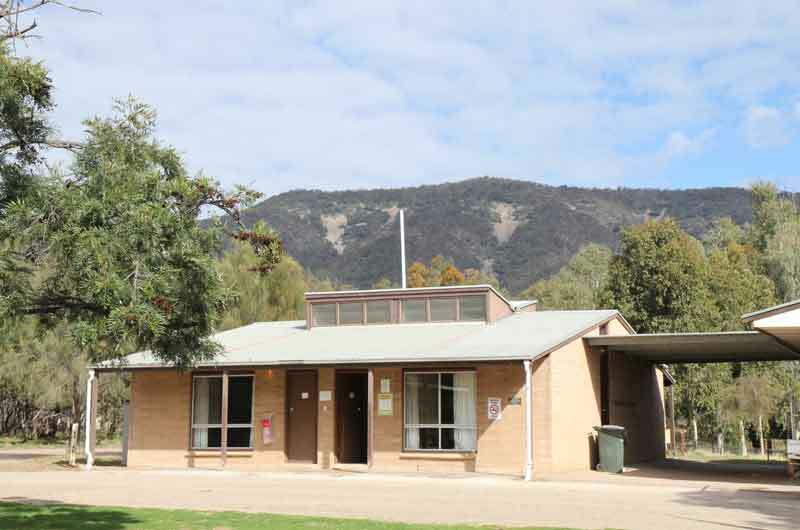 An Ideal base for Exploring the Southern Flinders Ranges.